Here at North Valley Veterinary Clinic, we want you to feel like this is the place you belong for your beloved pet’s care. They’re not just your pets, they’re also a part of your family. We pride ourselves on building solid, lasting relationships with our clients and want you to feel comfortable and confident with the care your pet receives. Dr. Bosma and staff welcome you! We are now open from Friday at 8am to Monday at 6pm. So, if you find yourself in an emergency situation with your pet, bring them by. Take advantage of 10% OFF dental procedures this month! We are excited for this years Almond Blossom Festival! Stop by our booth for great giveaways, fun pet supplies and invaluable information! North Valley Veterinary Clinic and Pet Nutrition Center will be at the Bark in the Park on October 6th! We will be featuring the first ever vaccine clinic for this event! 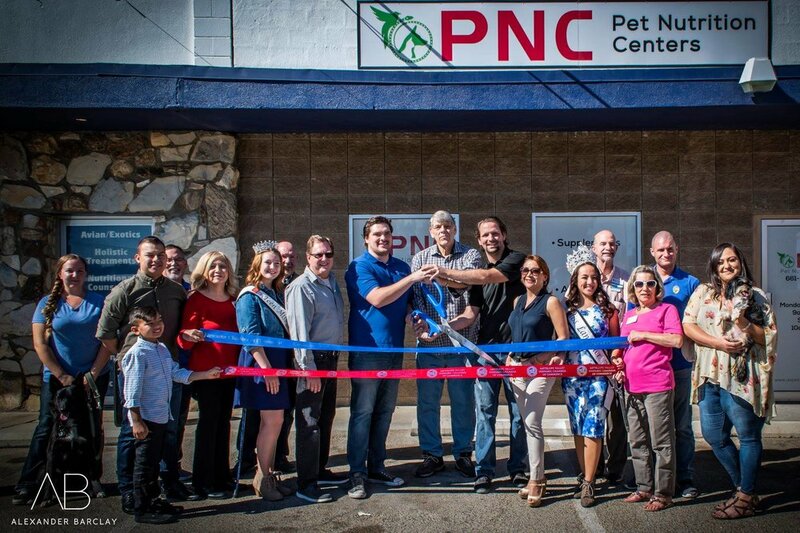 Pet Nutrition Centers is now open! Stop by and say hey! Directly next (and connected) to North Valley Veterinary Clinic. They carry th highest quality of food, supplements and treats. Along with many unique and fun accessories.